Peter is the author of four bestselling business books. ' The Day After Tomorrow' (2017) is a great read about the future of business, aimed at those who want to fulfil their potential in this age of disruption. 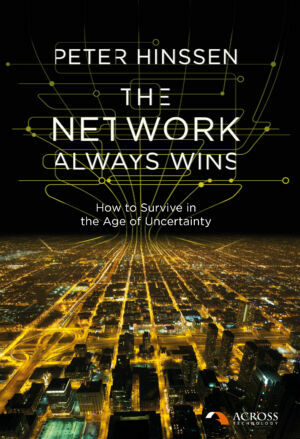 ‘The Network Always Wins’ (2014) explains how and why companies have no choice but to become a network when the outside world has evolved into one. 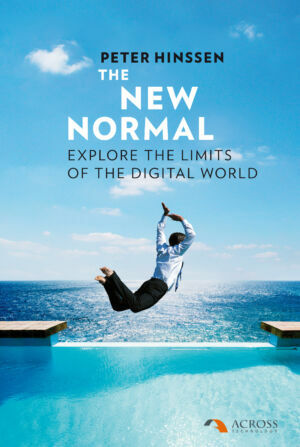 In ‘The New Normal’ (2010), he writes about how companies should explore the limits of the digital world, and what happens when technology just becomes ‘normal’. 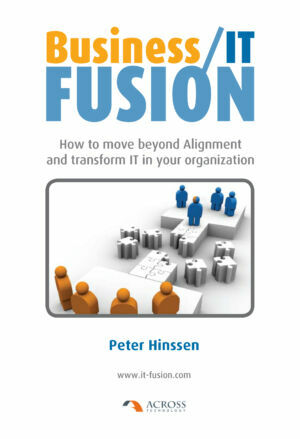 ‘Business/IT Fusion’ (2008) is a guide about how to solve the conflict between business and IT. 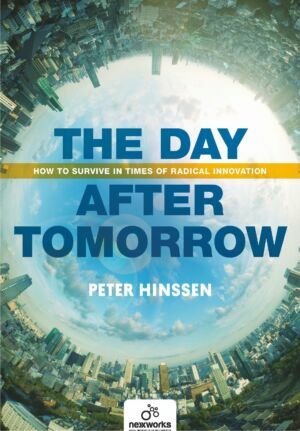 In ‘The Day After Tomorrow’, Peter writes about an exponentially changing world and its consequences for organizations of Today. He introduces those pioneers who managed to move (way) beyond Tomorrow-thinking in innovation and were able to change the course of entire industries. Above all, he writes about the business models, the organizational structures, the talent, the mindset, the technologies and the cultures needed to maximize our chances for survival in the Day After Tomorrow. This powerful guide shows you how to keep your company up to speed with your market, engage with customers at a time when loyalty keeps fading into the background, and transform your organization into a network in order to thrive in this era of digital disruption. In The New Normal, Peter Hinssen looks at the way companies have to adapt their information strategy, their technology strategy, their innovation strategy and the way they are organized internally. This book is an interesting read for any manager who is concerned with the future of his company as it is hit by the digital revolution. Organisations have to go beyond ‘aligning business and IT’. They have to ‘fuse’ business and IT. Fusion will allow companies to focus on technology-enabled innovation, instead of just on the commodity-saving potential of technology. Fusion will allow a new type of IT organization, that will evolve from an ‘executional technology function’ towards a ‘proactive strategic innovation function’. Fusion will allow companies to focus on maximizing value from technology innovation.